Join me in France or Sundance for some restorative and creatively focused time away. Paint from the cafes in Paris to the banks of the Dordogne where we stay in a restored chateau in the heart of the Dordogne river valley. With a private painting studio, pool and luxury accommodation to nourish your creative spirit. The experience is designed to open your eyes to the particular nature of French sensations—the city, the country, the light, food, wine and the pace—and refract that experience into your painting. November 1 - 4, 2019. 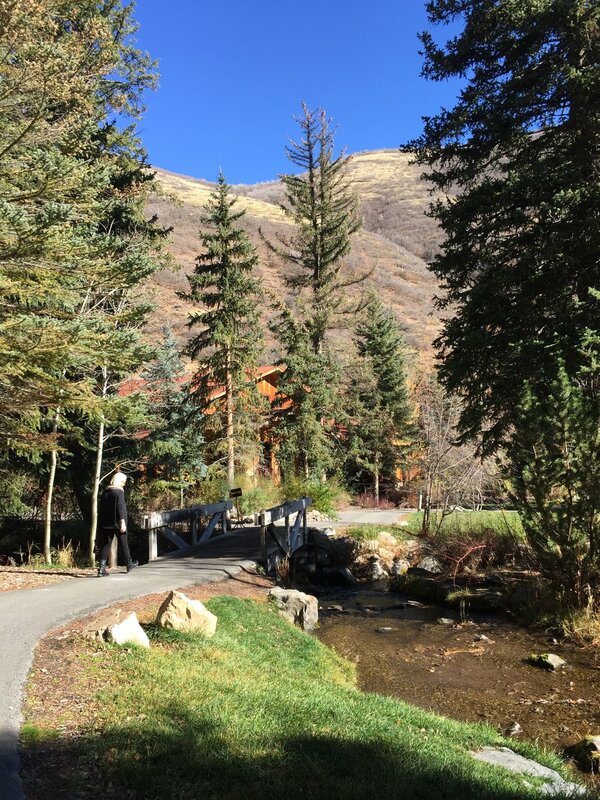 A weekend of restorative and creative time near scenic Provo Canyon. 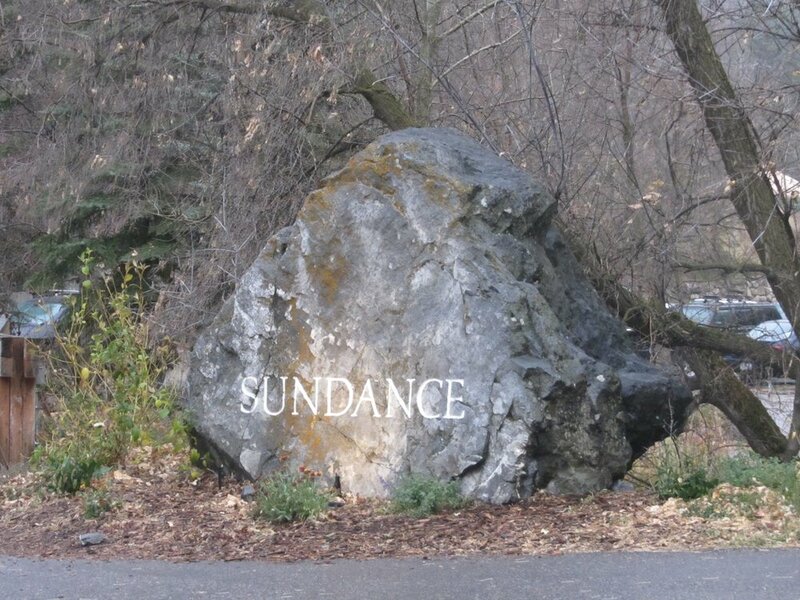 Three nights, four days at Sundance Resort, airport transfers from SLC, welcoming aperitif reception, three dinners, one lunch, daily continental breakfast/ guided hike, art studio with a fireplace to paint in, art materials for first night art project, daily yoga, instruction, taxes and gratuities.